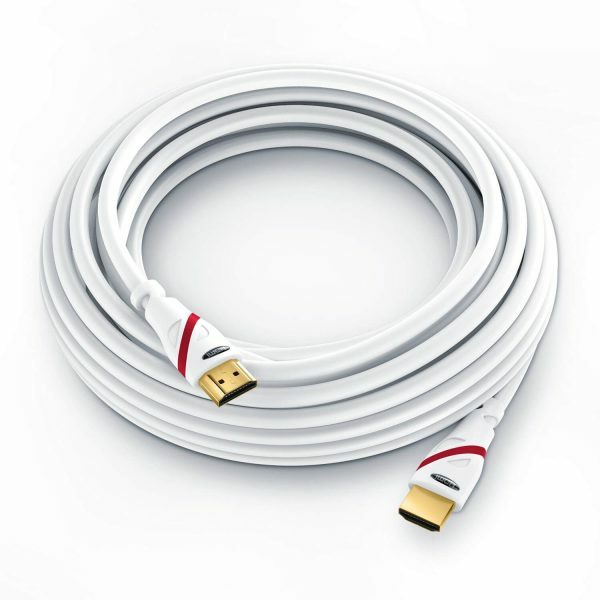 This 10m HDMI cable is ideal if you require your CCTV DVR / NVR located elsewhere from the television. 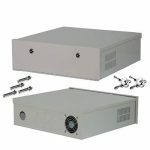 Internal use only, available in black or white. 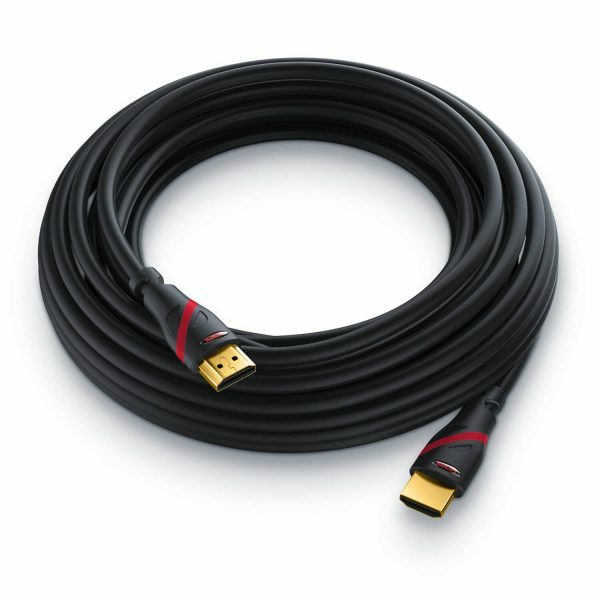 This extended 10m HDMI cable is ideal if you require your CCTV DVR / NVR located elsewhere from the television. 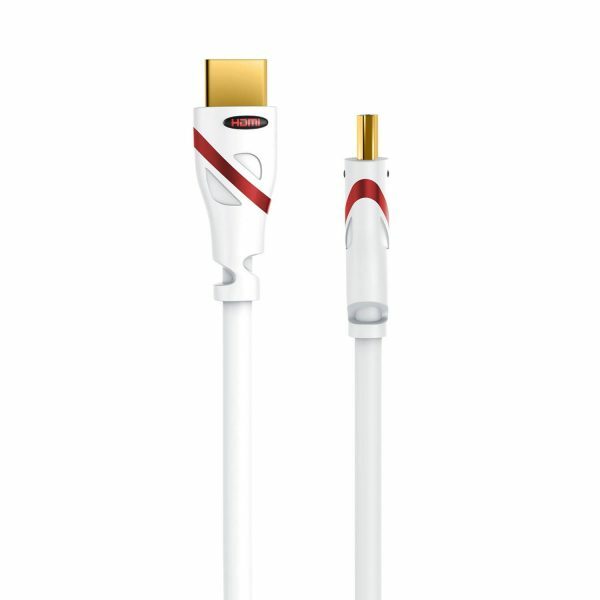 This cable is for internal use only and is available in either black and white. 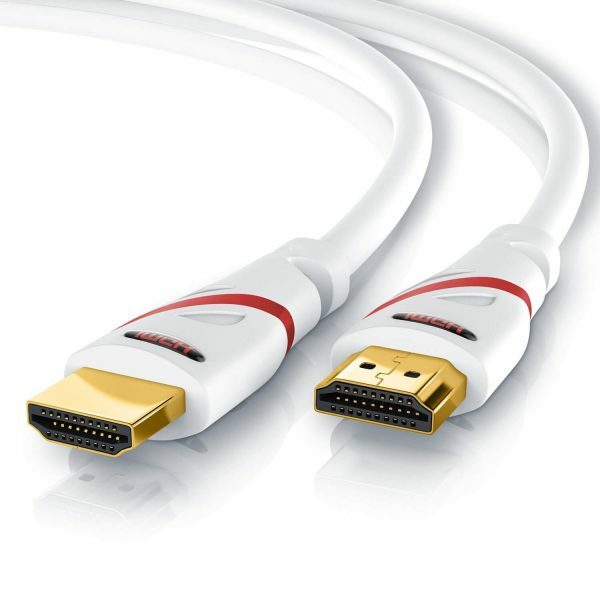 HDMI Cable 10m HQ Ultra HD – most recent technology for best image quality. 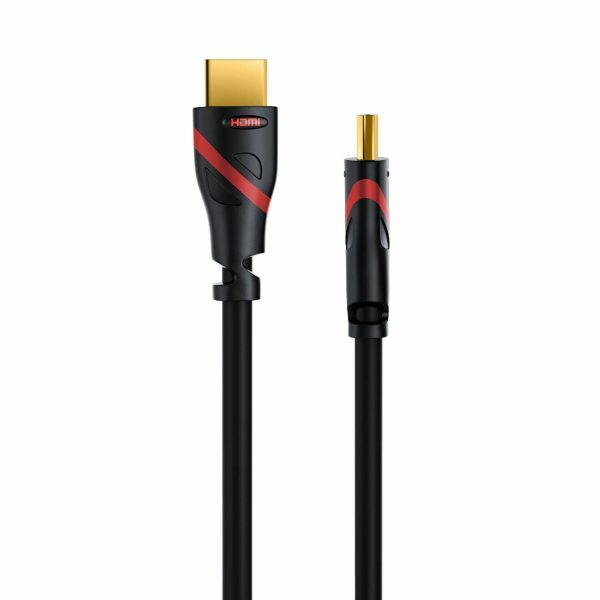 This high-end Ultra HD HDMI ® cable meets the latest HDMI specification and is both network and 3D capable. 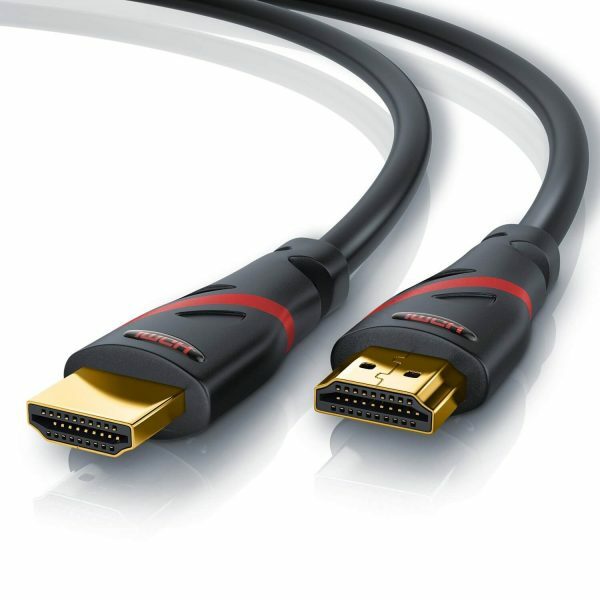 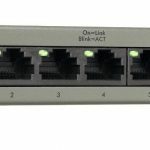 Optimal signal transfer is the basis for brilliant HD picture quality.